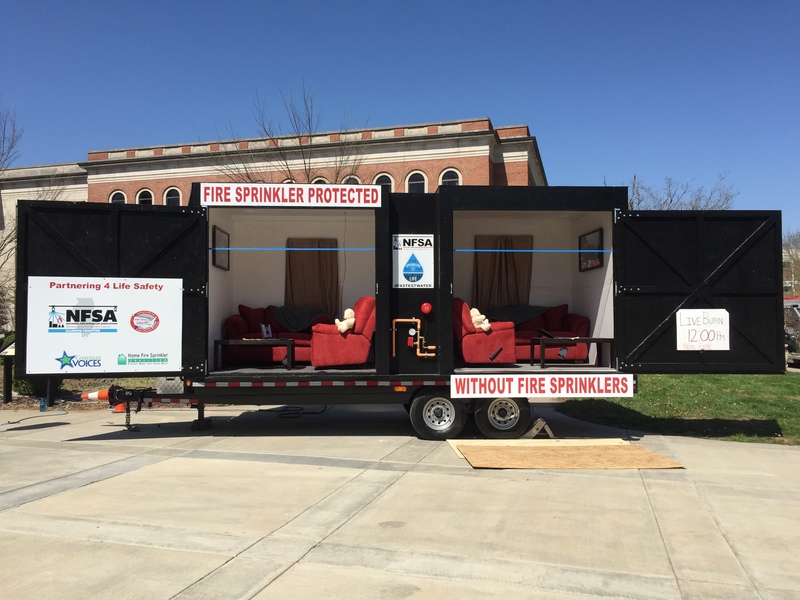 There is no better way to witness the ravages of fire, and the life- and property-saving benefits of fire sprinkler systems! 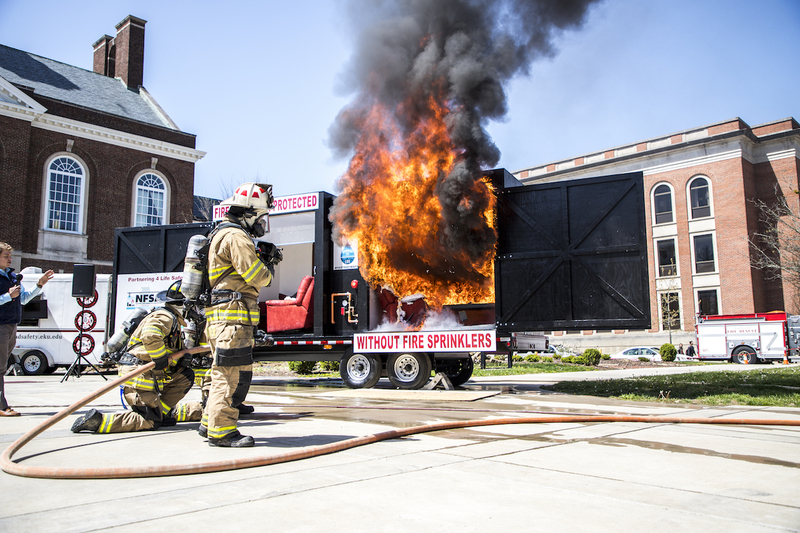 NFSA’s side-by-side burn trailers bring live burns straight to the public, across the entire U.S. Education is key, and there’s no better way to get our message across than giving the public the opportunity to feel the heat, see the fury of fire, witness a fire sprinkler activation and realize how quickly that same fire can be extinguished when sprinklers are present. "I have seen many side-by-side burns, but did not fully grasp the power of the tool until my daughter saw a demonstration at the age of two. 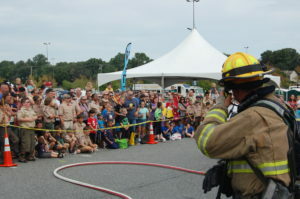 She understands the power of fire sprinklers." 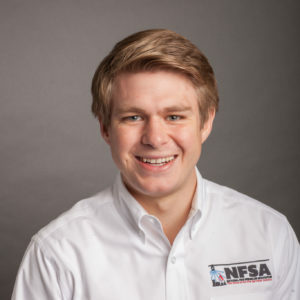 Community Outreach and Volunteer Coord.